Indicated for preparation of metallic surfaces, Maxi Rubber Plastic Adhesive, Polyester Compound, Rapid Compound and Wash Primer, promoting adherence, leveling out and isolation. 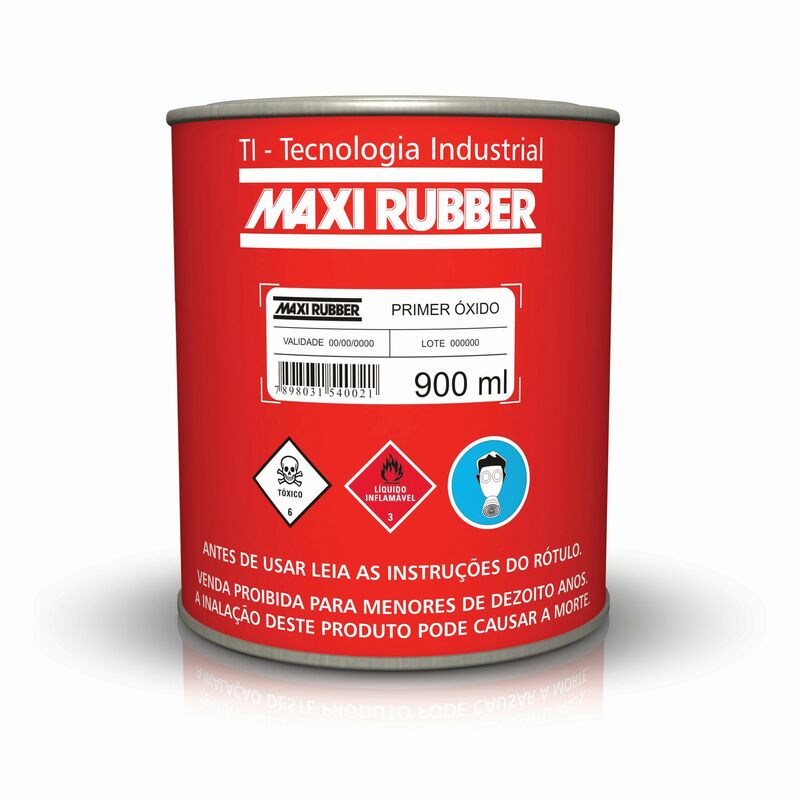 Used in small repairs and general repainting. Alkyd resins, nitrocellulose, pigments, fillers, hydrocarbon solvents and additives.